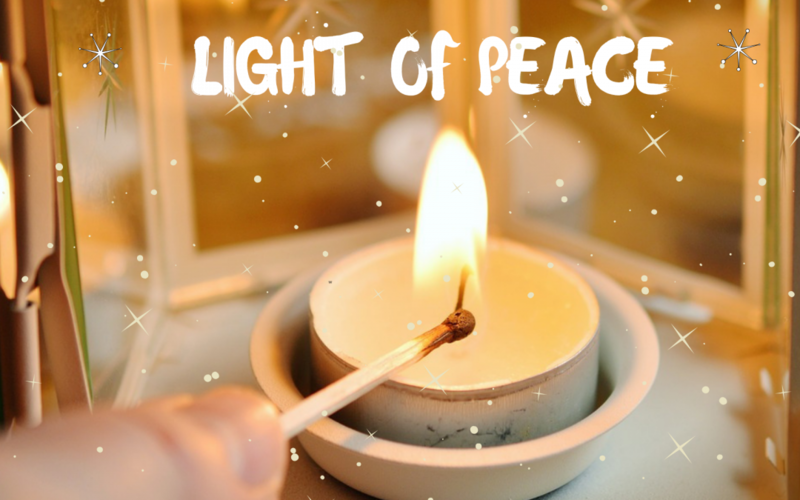 “Light of Peace” from Bethlehem has become a very specific Christmas tradition in Austria, is recognized as a symbol for peace, freedom and togetherness. The little light from Bethlehem shall remind everybody that Jesus birth was a promise of peace for all those who care. A lantern will be lit and handed over.